It fits your head perfectly, adjustable through a strap. Soft and comfortable materials. 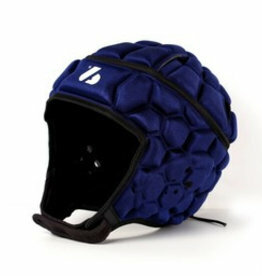 Conceived to be used in tournaments or training, approved by CE IRB. Used for Flag Football, High School Summer Leagues and Rugby.